On July 17, 1996, 230 passengers died on TWA’s Flight 800 when it exploded and crashed just south of Long Island, NY. 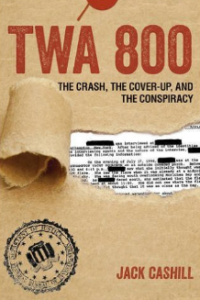 At this press event, Jack Cashill, author of the newly released book, TWA 800: The Crash, the Cover-Up, and the Conspiracy. 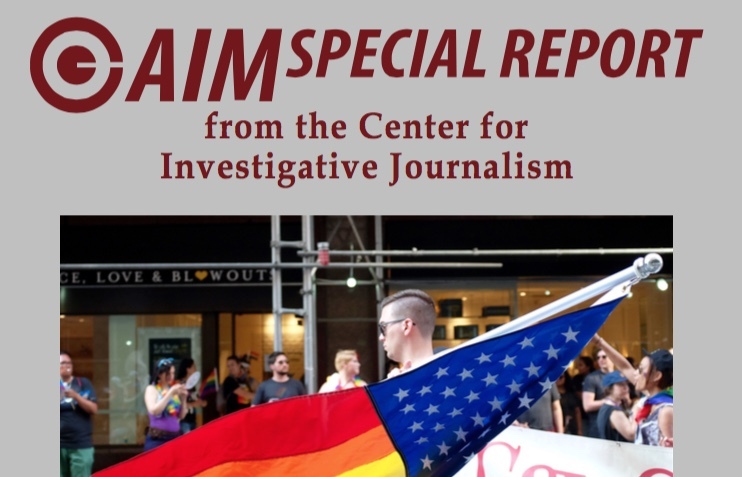 will reveal evidence proving beyond doubt that the 747 was shot down by surface-to-air missiles and that the FBI and CIA collaborated to suppress the truth.